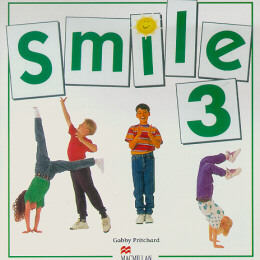 Smile is the lively new American English primary course for children. The clean look and clear instructions make Smile easy to understand and easy to teach. Stickers, puzzles, songs and games make Smile a really fun way to learn English. The Students Book and Activity Book together give thorough, all-round practice of the essential skills.m part of a theme-based project.